Nice watch. hope to get 1 too. Good luck striker968! I am sure you will be happy with it, as I do. how much you pay for it? Fantastic pics yourself and congrats on the purchase. Thanx and congrats to you too! Hi Anton where u got the strap show in second pic? Got it on ebay couple of years ago from the ebay shop Military Watches Mall the seller was watchesu571. Now looking for a nice strap to compliment it. Congrats! I think BUND or aviator styles are nice. Hi Anton I cant find this strap, any idea where can I get it? Will you consider selling it off hahaha pls let me know if u intend to sell it off. I found 1 but dun look the same. This is the 18mm version though, it seems that he does not have the 20mm version listed, maybe you can ask him? I believe he should have it. I just got me an Oscar. However I cant find the company web site to browse for various models avalible. Do you happen to know a link? Hi Kenzo, congrats on your new purchase. I wasn't able to find a link either. I don't think they have a website. 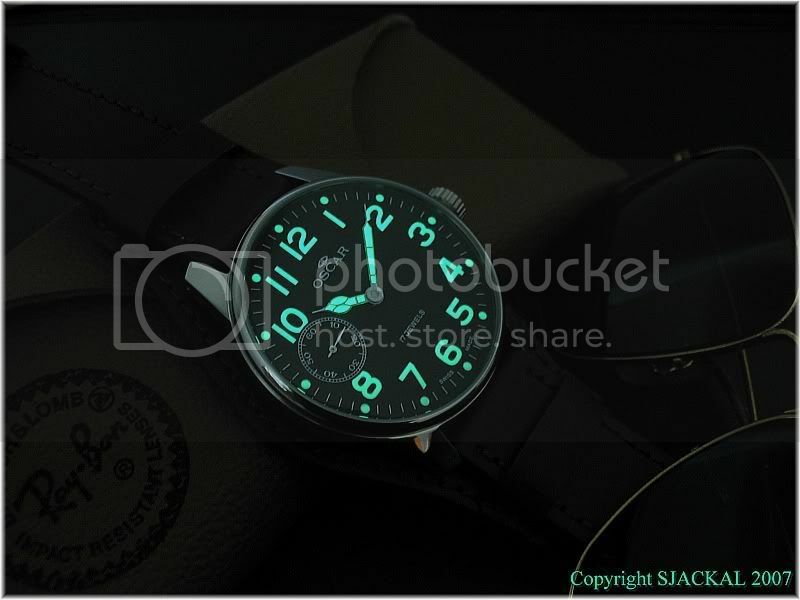 Hello, Does anyone know where you can purchase one of these watches? 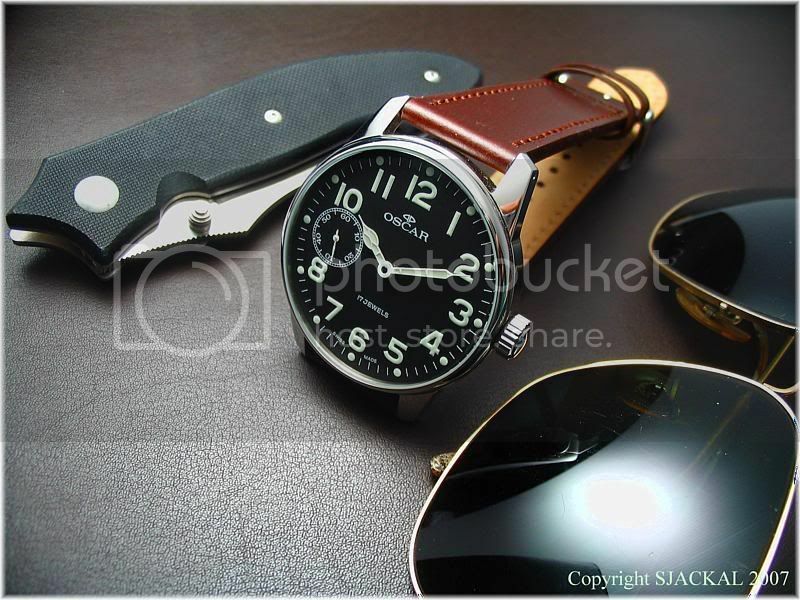 how do I order such a great watch ?